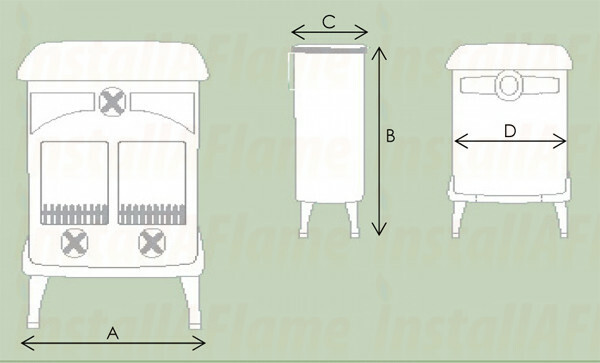 The Green Stove 8 is a mid- sized model, is capable of up to 8kW of heat output and can also be used with an optional boiler. 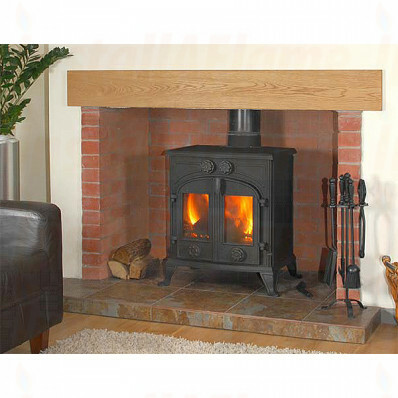 The Green range of multifuel stoves is ideal for burning wood, coal or peat. (The use of petrochemical fuels is not recommended). 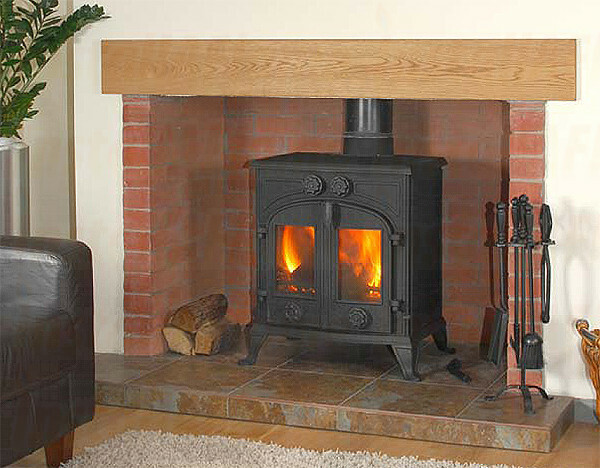 Green Stoves feature a timeless classical look that suits any home, from period to contemporary. Manufactured to CE standard EN 13240, Green Stoves deliver a high rate of efficiency at a value for money price. A multifuel grate is offered as standard.